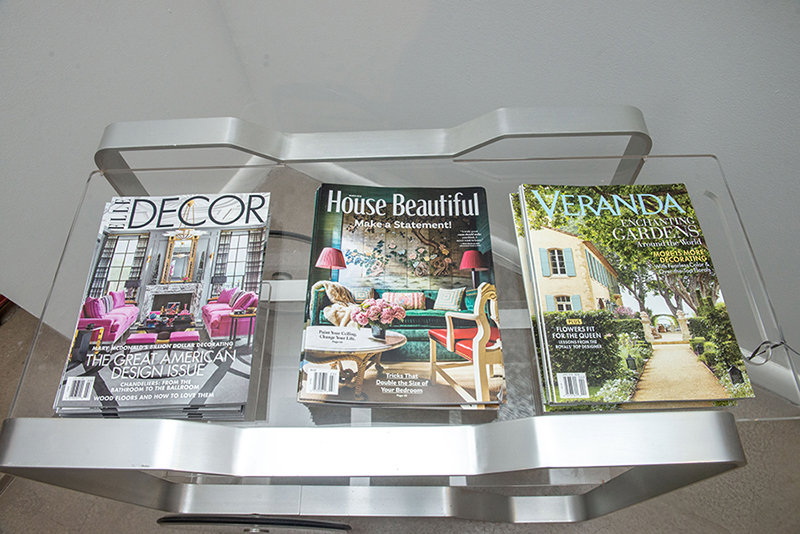 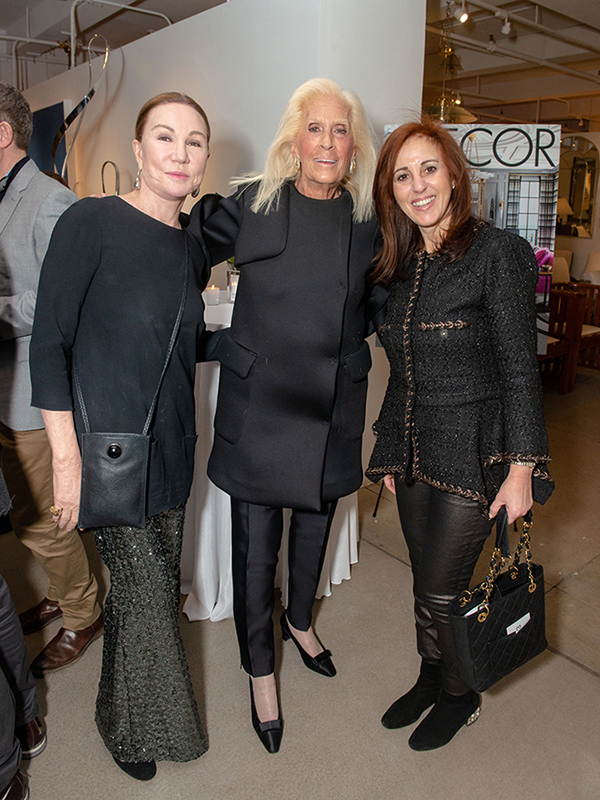 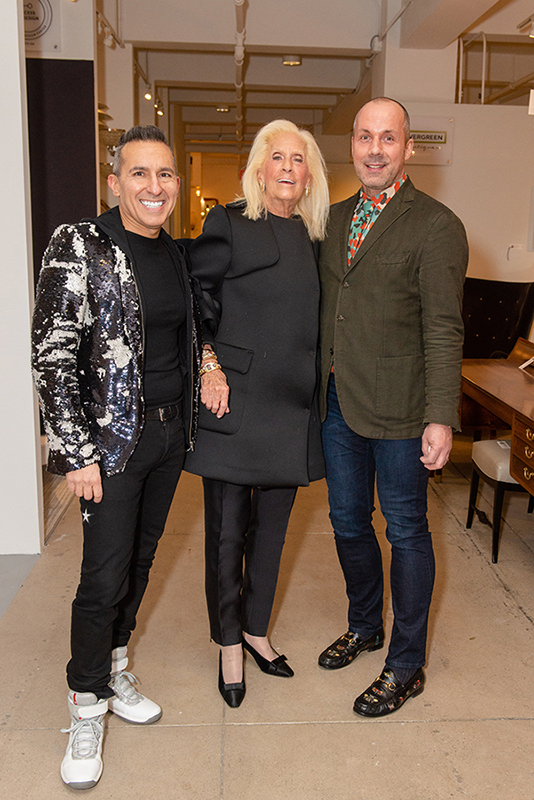 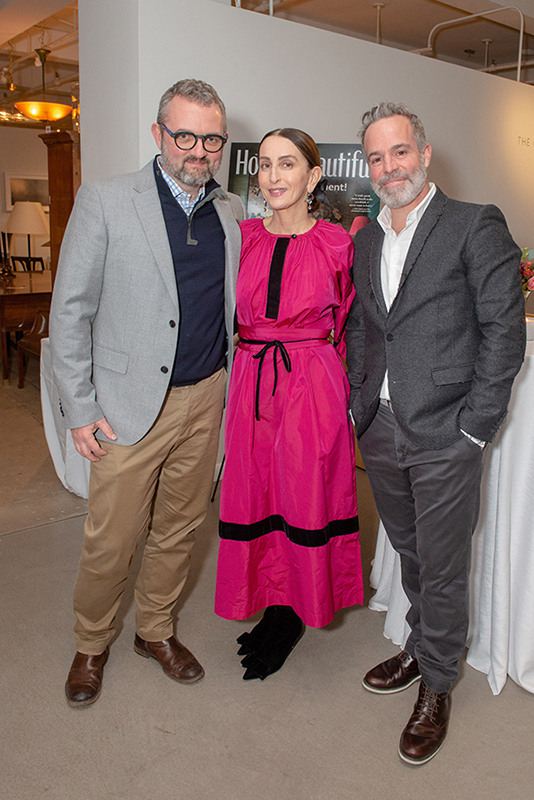 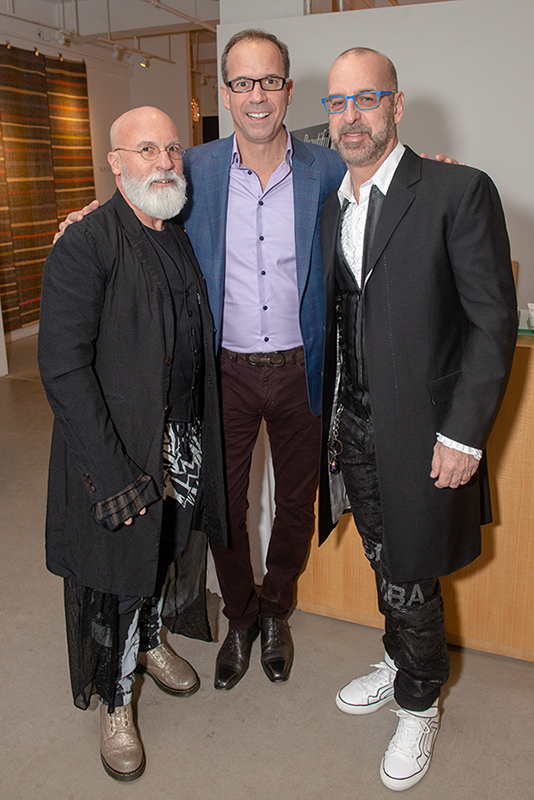 On Wednesday March 6th, the New York Design Center celebrated an evening of design in The Gallery at 200 Lex powered by Incollect in partnership with ELLE Decor, House Beautiful and Veranda magazines. 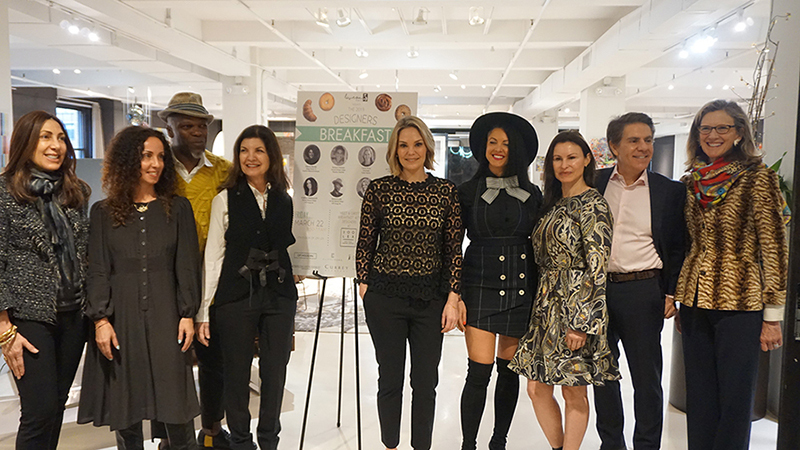 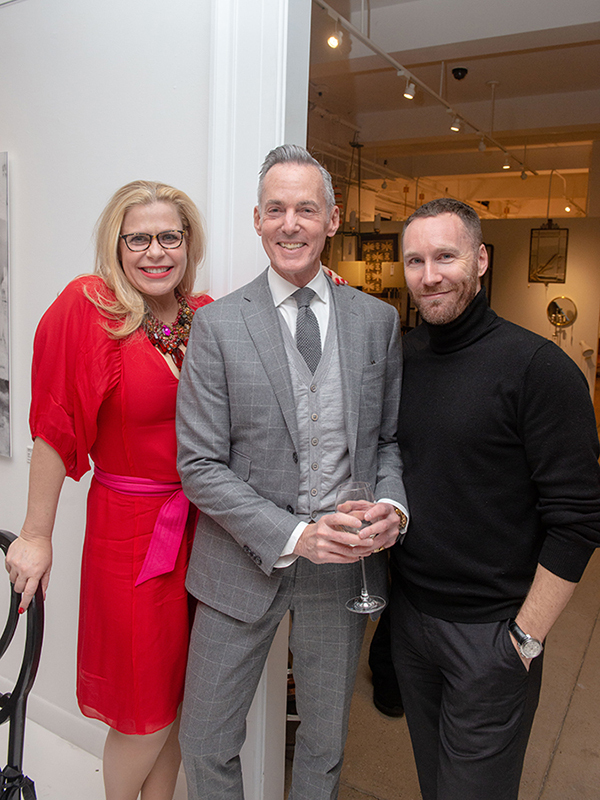 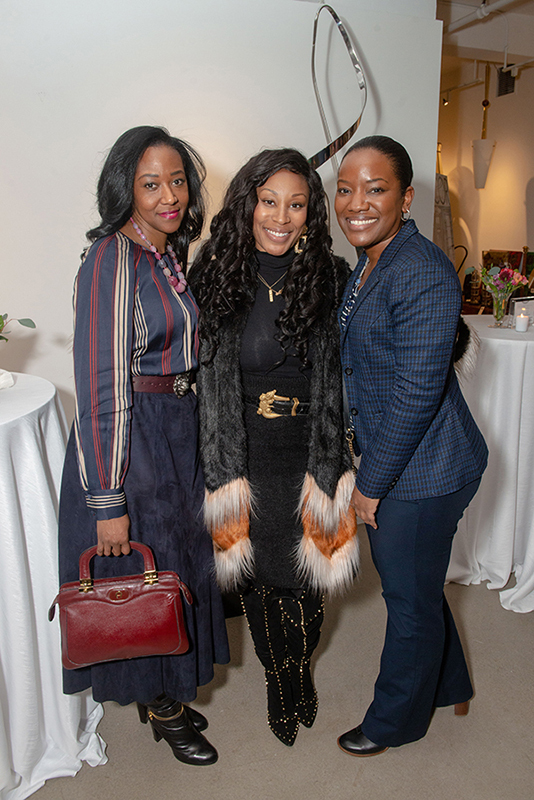 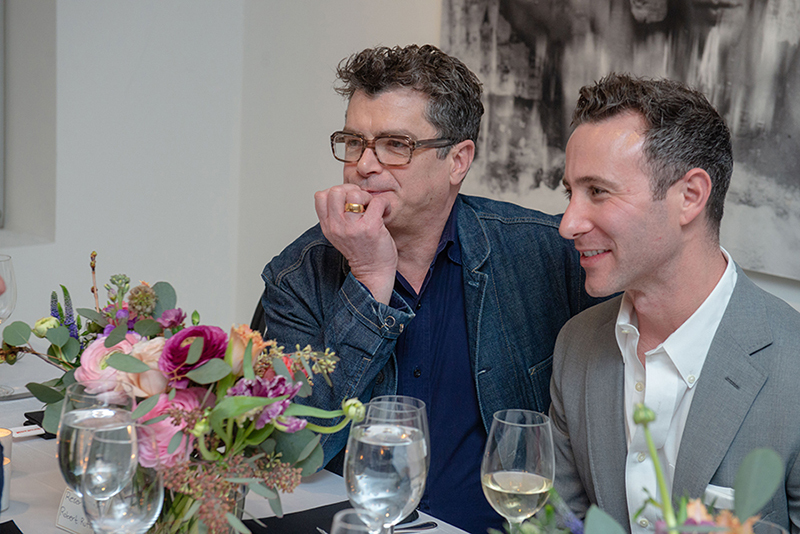 Whitney Robinson, editor-in-chief of ELLE Decor, Joanna Saltz, editorial director of House Beautiful and Steele Marcoux, editor-in-chief of Veranda helped kick off the evening with champagne and light bites provided by RedFarm. 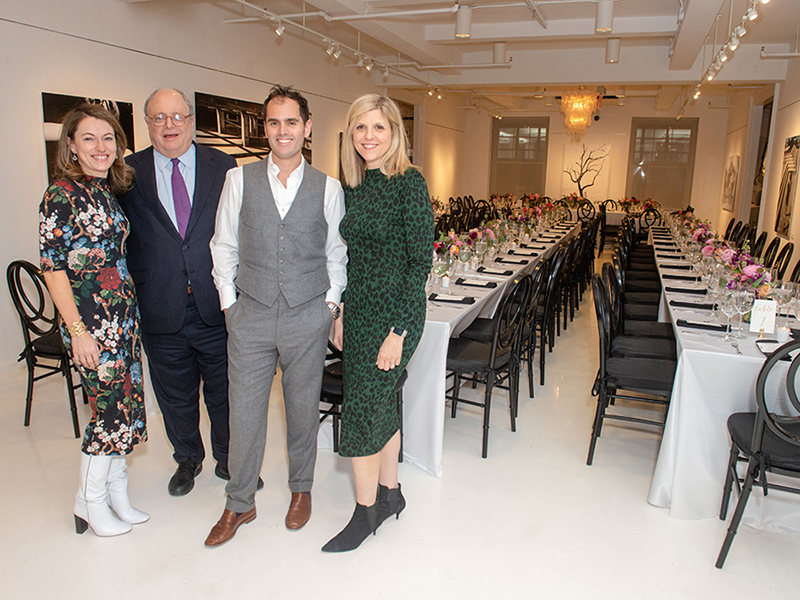 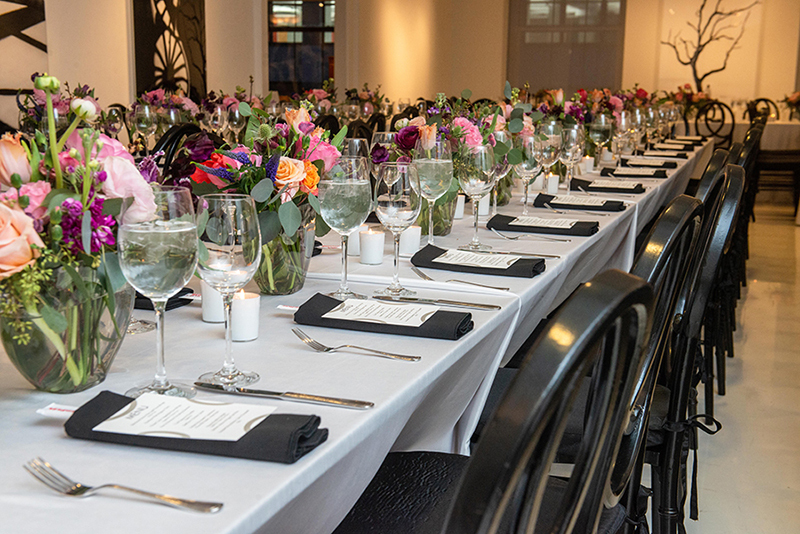 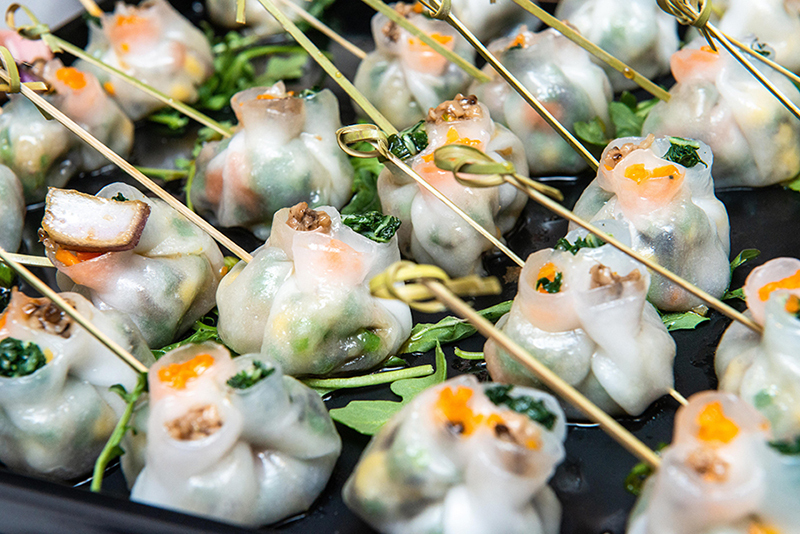 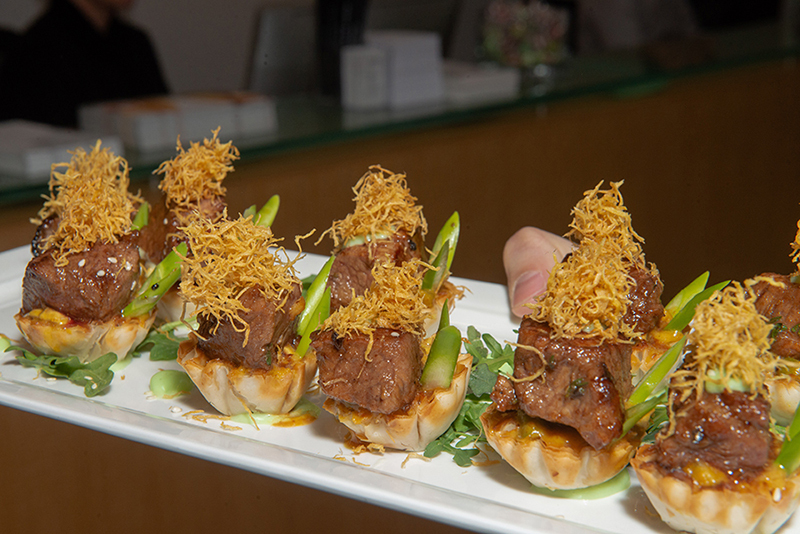 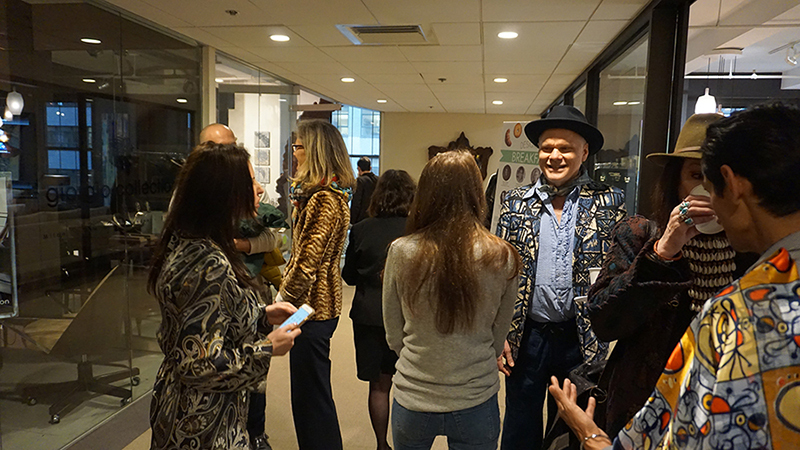 Guests from across the interior design industry mingled and shopped before they enjoyed a delicious feast in the exhibition space of The Gallery at 200 Lex. 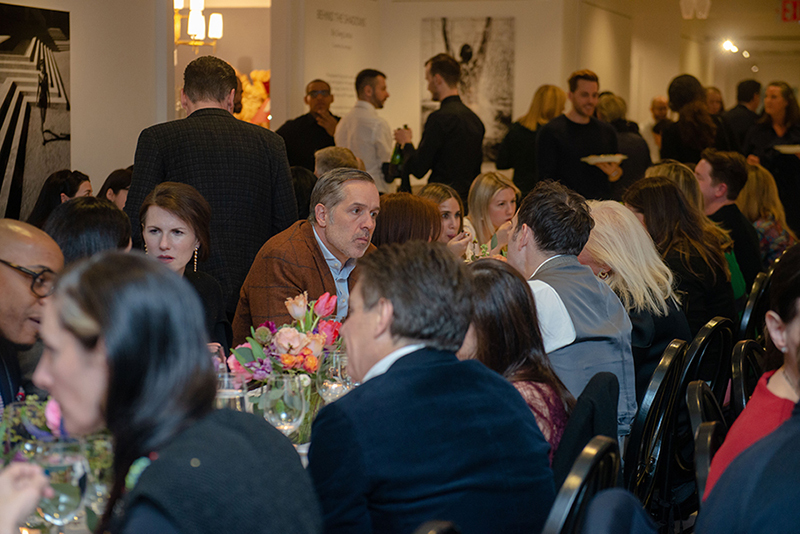 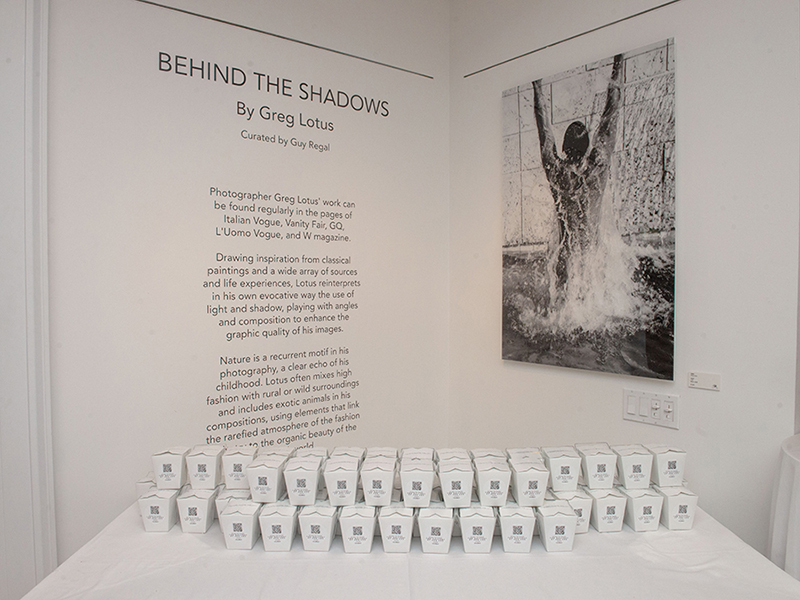 The evening was full of laughter and joy as they dined and continued to admire the “Behind the Shadows” exhibition that was still up through March 8th. 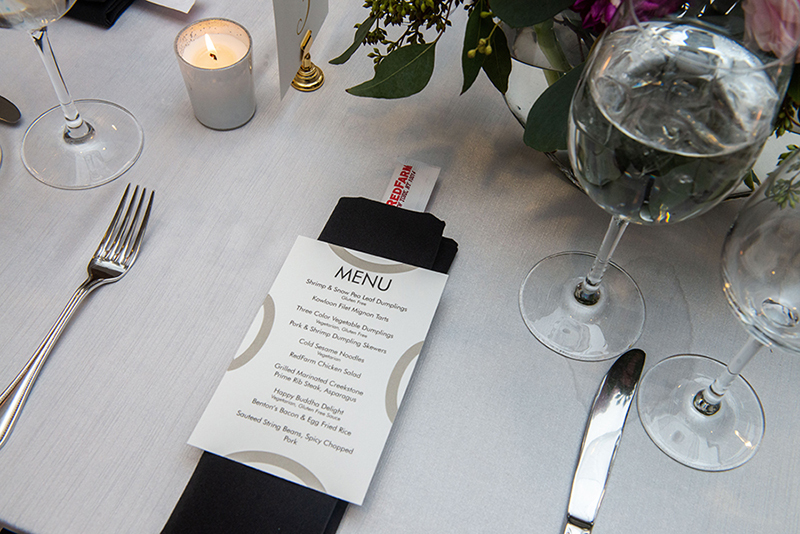 The evening ended with fortune cookie take out boxes with quotes from a few of the greatest designers in the industry.